Have you ever fixed dinner and only after you started cooking realize that some of the members of your family may not like what you have cooked for them? 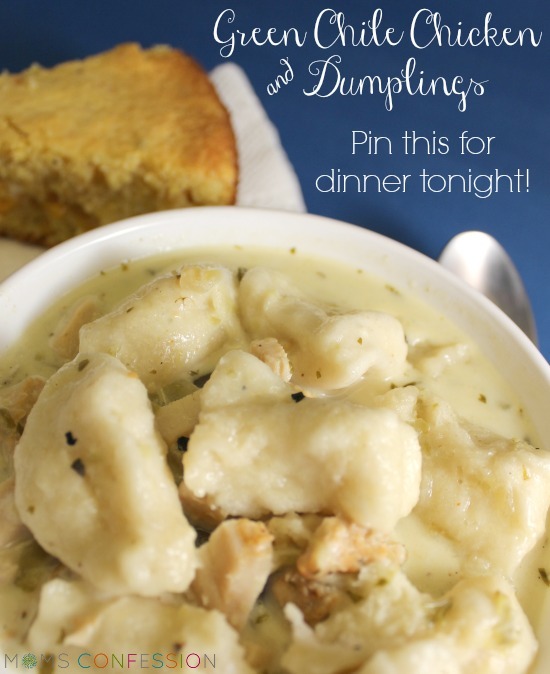 Yeah, well I had that situation the other night when I decided that I was going to change our traditional Chicken and Dumplings Soup into a Green Chile Chicken and Dumplings Stew. 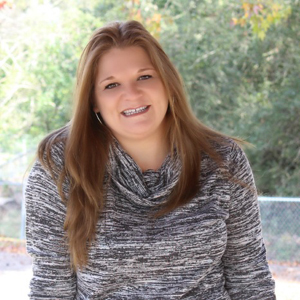 When dinner time rolled around, I jumped into the kitchen like I always do and got started. It was only after about 10 minutes of prepping everything that my husband and the boys asked…what are you cooking mom? It hit me at that second that telling them may not go over well because they have never had Green Chile anything before. :/ I told them that I had tried this awesome recipe at HEB yesterday called Green Chile Chicken & Dumplings and they were going to LOVE it! It was AMAZING. They just looked at me like I had told him we were having some foreign land dish for dinner and I shrugged it off knowing that they would love it…because it’s just that GOOD! 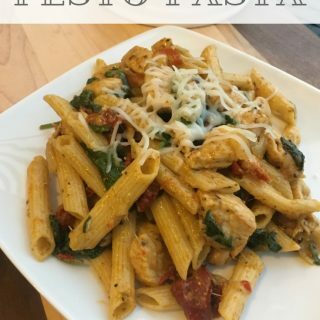 It was so easy to make and took so little time (which makes it a perfect meal for me). In 30 minutes, dinner was done and I dished out everyone’s Green Chile Chicken & Dumplings knowing that they were in for a treat. Note: The ingredients in this recipe were adapted to our families tastes. The original recipe called for 2 cups chicken broth and 1 can of biscuits. All the instructions are the same for either variation. 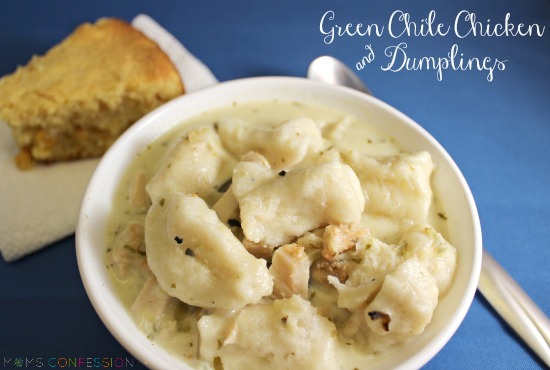 Get the printable version of this Green Chile Chicken & Dumplings Recipe below. As everyone was taking their first bite, I could tell that this dinner idea was going to go over well. Listening to the slurping sounds and yums come from their mouths told me that they loved it as much as I thought they would. After dinner, my husband looked at me and told me I could make it every week because he loved it that much. Try a twist on the traditional chicken and dumplings and turn it into Green Chile Chicken & Dumplings with the help of HEB Primo Picks. Great family meal! The ingredients in this recipe were adapted to our families tastes. The original recipe called for 2 cups chicken broth and 1 can of biscuits. All the instructions are the same for either variation. Primo Picks are unique, tasty and cool products you may never have heard of or tried before. We’ve searched the world for one-of-a-kind products. Look for Primo Picks shelf tags in store. Some supplies limited, so get them while we got them! This post is brought to you by HEB. All opinions are 100% my own. I’ll have to try that! Sounds like a great addition to this meal. Thank you Edel! I love this stuff! I use it for chicken enchiladas and as a base for chicken tortilla soup. Can’t recommend it enough!